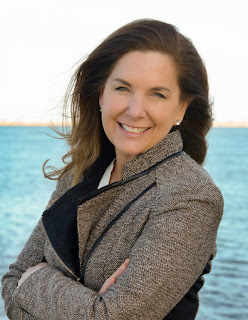 Summer has just begun and that means that Save the Harbor/Save the Bay starts its season of new programming. This summer, I was assigned to Camp Harbor View (CHV) and All Access (AABH), so I'll be going to more places than I did last year. This, to me, is very exciting because I will be able to see the Harbor islands and learn more about them. So let's start talking about what happened during the week. The first site that I went to was Camp Harbor View, which is located on Long Island. Fun fact about me is that my siblings and I were actually campers at Camp Harbor View. My sister is now a counselor there and my little brother is going to the camp for their second session. From last time I was at Camp Harbor View to now, things haven't really changed. The one thing that is different is how the campers and staff get to the camp. When I was at Camp Harbor View, the bridge that was connected from Boston to Long Islands was still up and running. Going across it was pretty stressful because the bridge seemed like it was going to collapse at any moment. Since then, they torn down the bridge and now the campers and staff have to get across via boat. Other than that, everything is the same. For Tuesday and Thursday, I was at Georges Island with All Access. Last year, when I was stationed to All Access near the end of the summer, we always went to Spectacle Island. Now don't get me wrong, going to Spectacle was really fun and exciting. However, going to the same island almost every single day got kind of boring. So going to Georges was great because I only went to Georges once and wasn't for long. Tuesday, I'm not gonna lie, was pretty tough get to through. This was because of the heat. The temperature was almost up to a hundred degrees and with that kind of weather you want to go into and stay in the dark tunnel because of how nice and cool it is in there. However, I didn't go into the dark tunnel and was fishing in the heat instead. It was nice meeting all the people that came along on the trip but with the hot temperature, it was just kind of hard to go through. Thursday was a lot easier to go through. This was because I finally got to go through the dark tunnel. While first encountering the tunnel, I felt refreshed. The temperature wasn't as bad as it was on Tuesday, but it was still bad. 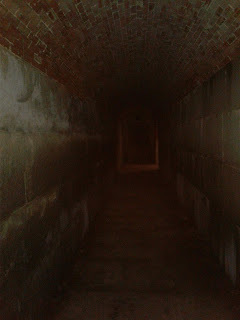 So stepping into the shady part of the fort that is connected to the dark tunnel was very nice. When I got to the dark tunnel, I was surprise with how dark it was--even though it is called the dark tunnel! Walking the tunnel I was little nervous. It reminded me of my younger self when I was taking night walks with the previous camp that I went to. I wasn't as scared as I used to be when I was little but it did remind me of how I might've reacted if I was put into the dark tunnel when I was younger. On Friday, I was expecting to go to Camp Harbor View, but instead I was put at Piers Park. It started out like how the other days at Piers Park started last year, with the campers meeting on the field and play a bunch of camp games. We played the game, "Everybody's it" tag, which is super. A few minutes into the game and the Save the Harbor crew had to start setting up the activity for the campers. The activity had the campers learn about sea water and the solubility of it. Later, after the activity, we headed to docks and started fishing. 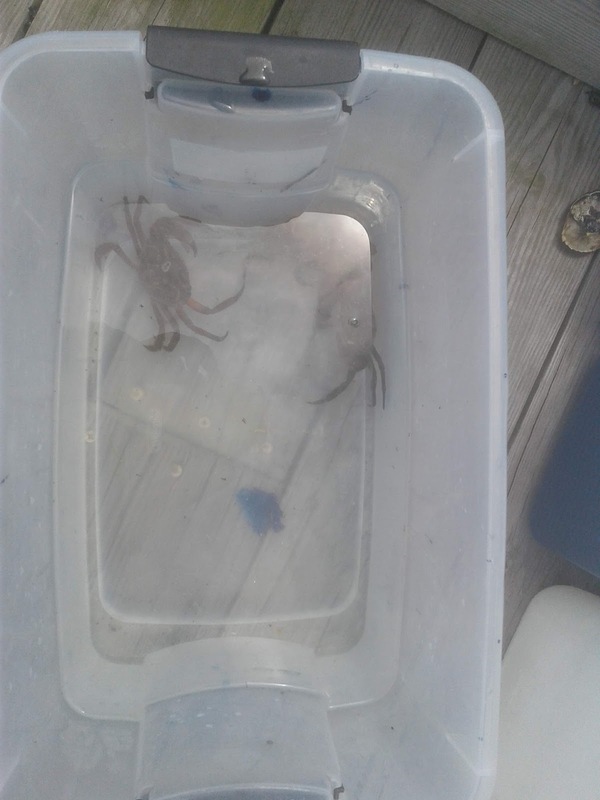 During our time on the docks we caught so many moon jellyfish that we had to put them in a separate container from the crabs. Sadly, we had to head back up early because it started to rain and from that point it continued through the day. This resulted in the day being cut short. Although my day at Piers Park was shorter the usual it was great being back at Piers Park and seeing how much enthusiasm the campers have. All in all, the first week at Save the Harbor has been fantastic and hopefully the next will be even more fantastic! See you guys on the harbor!